Happy Tuesday friends! I hope you are having a beautiful afternoon. 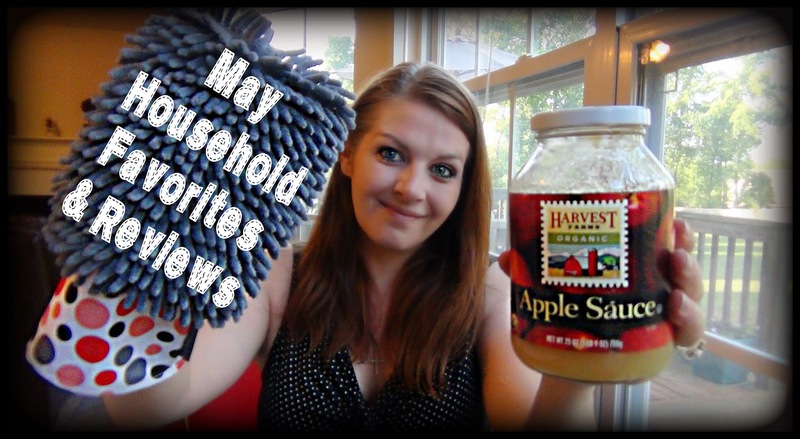 I am back today with my May Household Favorites & Reviews. Normally I do these kind of videos once a month just to show you some of my favorite used items and even a couple items that are not so much my favorites! If you want to see what my thoughts are on some of these products, enjoy the video below! Thanks for watching! I would love to know what some of your favorite or not so favorite items of the month was, if you'd like to share! Stay tuned for my beauty favorites tomorrow!